Remove ads in amazon kindle with special offers in, out usa without hacking. 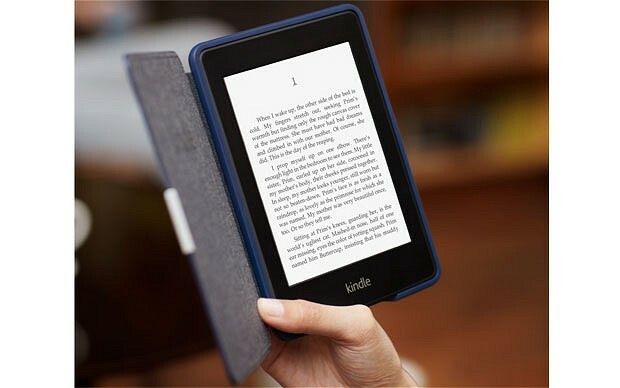 Amazon is kindle is the best e book reader available in the market. One can access books, journals, magazines, newspapers at any time. Al you need is a device and a wifi connection to connect yourself to the whole world. Amazon kindle is available in two models, one model comes with special offers. There is price difference of 20$ between two model with same features. Amazon kindle with special offers is 20$ cheap but one has to bear with sponsored ads. But does not worry one can easily remove ads from amazon kindle with special offers without hacking. In this article we will guide you about how to remove ads from your amazon kindle with special offers without hacking. Amazon offers its users to disable ads from kindle with special offers. For this you have to pay minimal fee of 20$. Disable ads from amazon kindle with special offers in USA. Click on manage your devices. From the list of devices select your registered kindle device. Then click on edit next to special offers. To remove ads from amazon kindle with special offers outside USA. As kindle with special offers cannot be claimed outside USA, you can disable ads from amazon kindle with special offers for free. Select your device in contact us page from amazon website. From issues section choose kindle device – special offers – problems claiming offers. Select chat option, here you will have to talk to amazon representative and request him to disable ads from your amazon kindle. When sponsored ads were removed you will get notification from amazon. You just need to restart your device. It will not take more than 5 minutes for the whole procedure. Above procedure can also be applied on kindle paperwhite and kindle fire tablets. I hope you will like the article on how to disable ads from amazon kindle with special offers without hacking. Next articleShiva the time bender game apk file free download, android phones and tablets.